We meet on the 2nd and 4th Fridays of each month at 7:00 pm (bring your dinner and eat with us starting at 6:30) in TheLoft at Grace Church. Invite your friends, neighbors and co-workers! No need to be a member of Grace Church...everyone is welcome. We'd love to have you join us. Rooted in the Truth of the Scriptures and the Gospel of Jesus so as to not be shaken by any wind of culture or false doctrine. 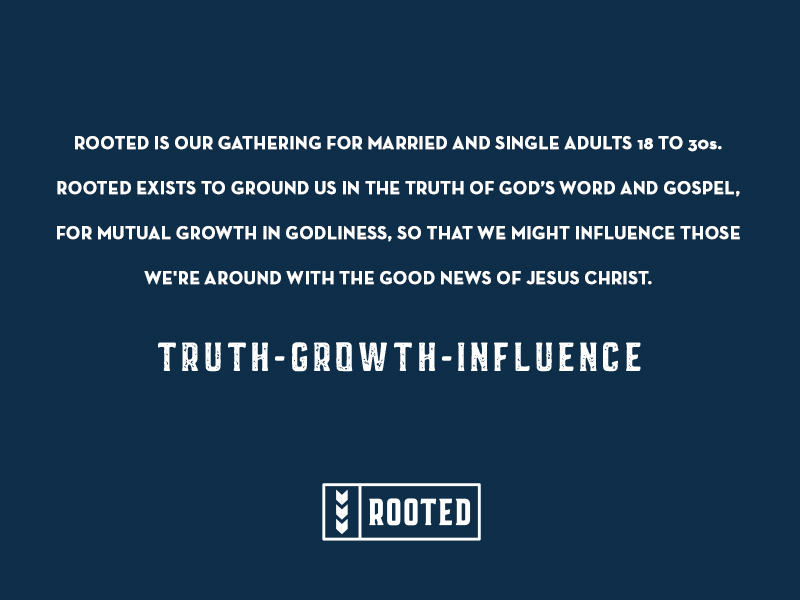 Putting down deep roots for the purpose of personal and mutual Growth in godliness, that we might grow, both individually and as a group, in our love for and depth of intimacy with Jesus. 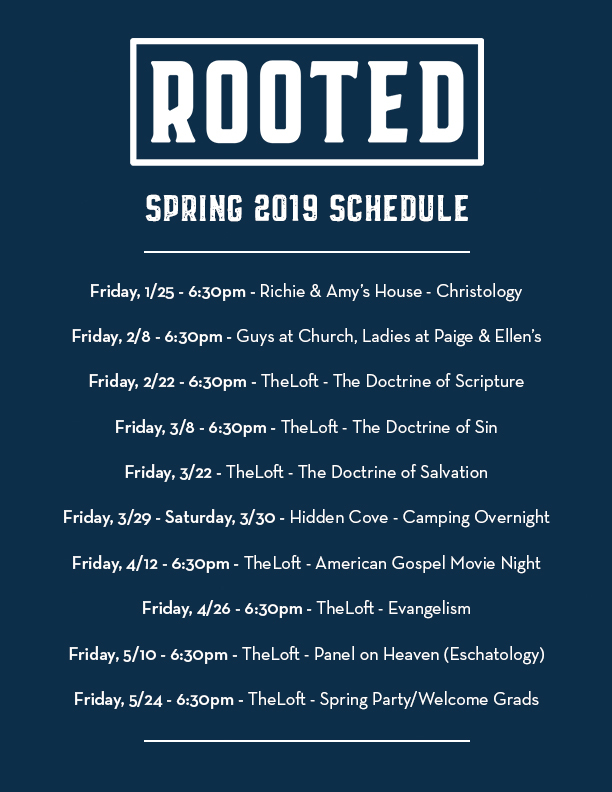 Being rooted to the spots where God has placed for the purpose of Godly and Godward Influence on all those around us - at home, at church, at work, at school, and in our neighborhoods - so that they might know and love and live for Jesus as well. We also will gather at other times outside of our monthly meetings for fun events, service opportunities, etc. 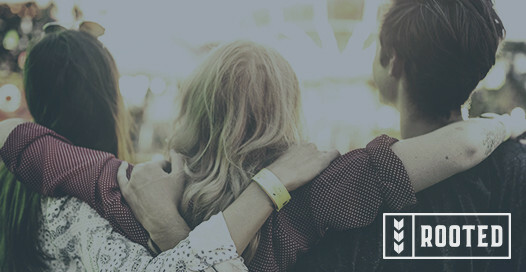 To stay connected on upcoming events, join our group on Facebook or GroupMe.